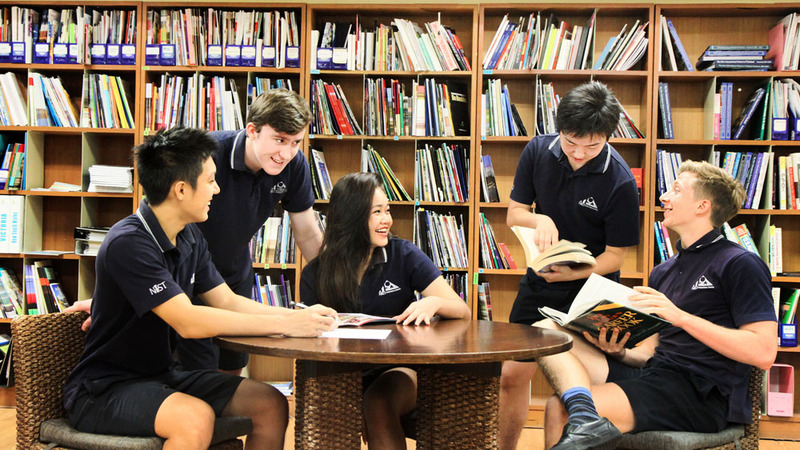 As an IB World School, we believe that counselling students goes beyond academic and emotional support, and we aim to develop student achievement through incorporating leadership, advocacy, collaboration, equity and access to opportunities. We maintain a safe learning and working environment for all members of the school community, and ensure that students have someone to turn to if they need help. Our professionally licensed school counsellors are always available to address the individual needs of students through prevention and intervention programmes. NIST’s elementary counsellors provide a comprehensive counselling and guidance program that removes barriers to learning by attending to the personal, social, emotional and developmental needs of all students to ensure we have happy, healthy and successful students. In order to prepare both students and parents for the transition to university-level studies, we provide a comprehensive programme that begins in Year 10 and continues throughout high school. This includes individual and group discussions, information sessions, university visits and fairs, and social and emotional counselling. By structuring these activities over the course of four years, we ensure that our graduates leave NIST as mature, conscientious adults.